Renewable energy is good for the environment and employment. Some very exciting numbers concerning renewable energy have just been revealed in a recent jobs report. According to the report, which was released by the United States’ Department of Energy, more people in the Electric Power Generation sector are employed by solar power than oil, gas, or coal power generation combined. One of the major driving forces behind the proliferation of solar power and other renewable sources of energy generation is that advancements in the necessary technology have made it cheaper to generate from renewable sources. Now, even if it’s just due to a concern for the bottom line, companies are beginning to come around to sustainable energy. Solar power has even recently become the cheapest source of new energy. 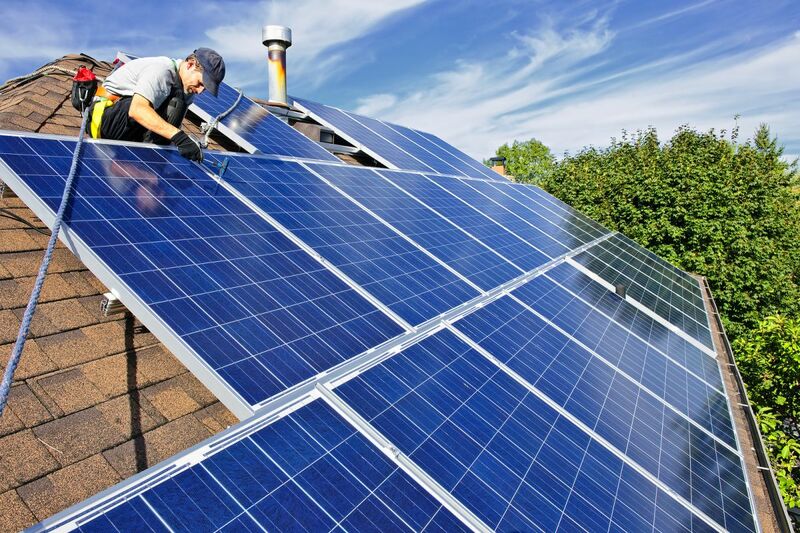 As stated, new installations of solar power make up a large portion of the jobs in solar energy. This is great news as it is possible that the United States could get 25 percent of its total energy needs just from rooftop solar panel installations. This is even without the help of solar farms. As pointed out by the Environmental Defense Fund in a posting with Forbes, these energy jobs are safe from outsourcing due to the on-site nature of jobs made available by renewables. They also add that these jobs pay nearly $5,000 above the national median wage. Now that big business is beginning to see the light, there is a lot of momentum in clean energy. While many may see the environmental benefit of investing in renewable power, all can appreciate a new opportunity to make and save a lot of money.